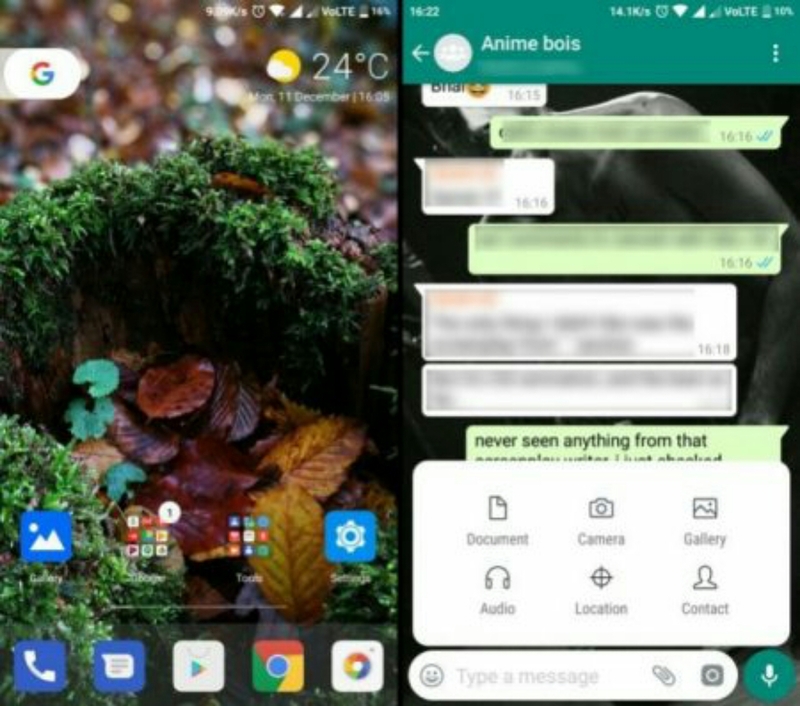 Top 15 Miui 9 Themes: Download Miui 9 Themes For Android Phone. M IUI is a balanced blend which contains both AOS and iOS features, Miui is a Chinese ROM that is owned and mostly used in Xiaomi devices. 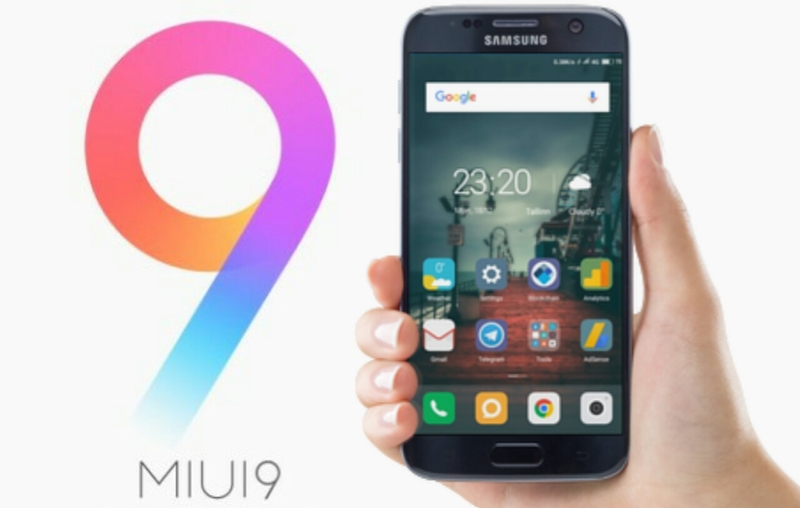 Miui 9 is the latest version of the OS and brings a bunch of new features like Mi Cloud Photo Sync, new photo editing and video editing options, Second space, Quick Ball, Scrolling Screenshots, Dual Apps, Built-in Caller ID system, along with a number of new features and improvements. 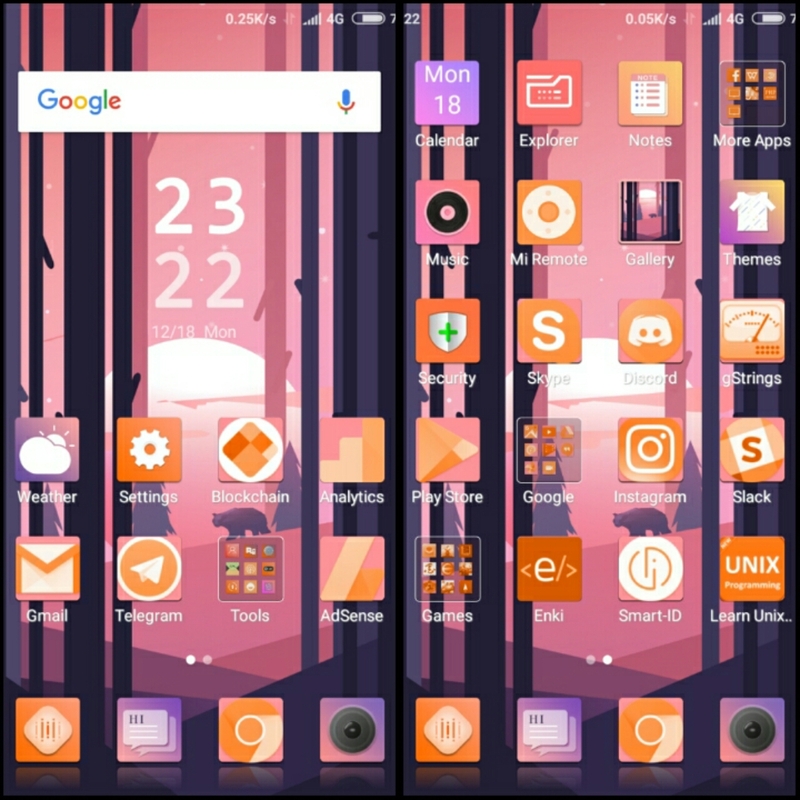 Additionally, the ability for customization through its unique theme engine which renews the home screen, lock screen, icons, system UI and even ringtones in a single click are the top and greatest reasons behind the popularity of the Xiaomi's smartphones. Android Oreo Pro is possibly the best stock Android theme you will find in Xiaomi’s theme store for free which has over 10 million downloads. 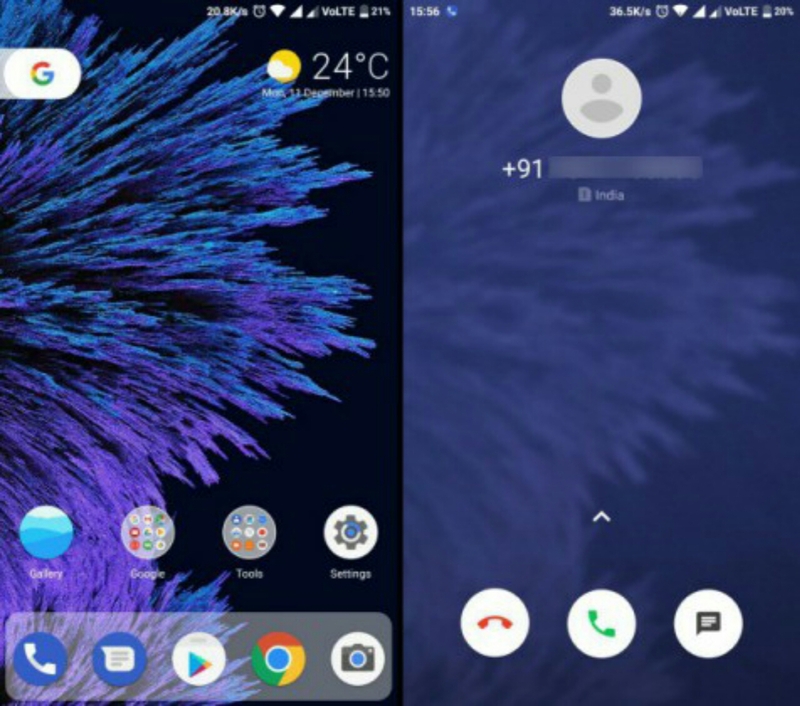 The theme was developed by AnkyWalker, Not only does it bring along the look and feel of the Pixel launcher, complete with the Google Pill icon and translucent dock bar but also has a redesigned dialer and in-call UI to resemble Google Phone. The theme also revamps a range of core features and apps, such as the notification shade, icons, and settings that you’ll find on most Android phones running the stock software. It, however, does not include the swipe-able ‘Google Now’ integration or the app drawer, which would’ve been a nice touch to top off this theme. Another prominent feature of this stunning theme is that it overhauls the UI of third-party apps such as WhatsApp and Google Play Store. You’ll notice minor icons and color changes within these apps but no major changes will be inducted into the experience. 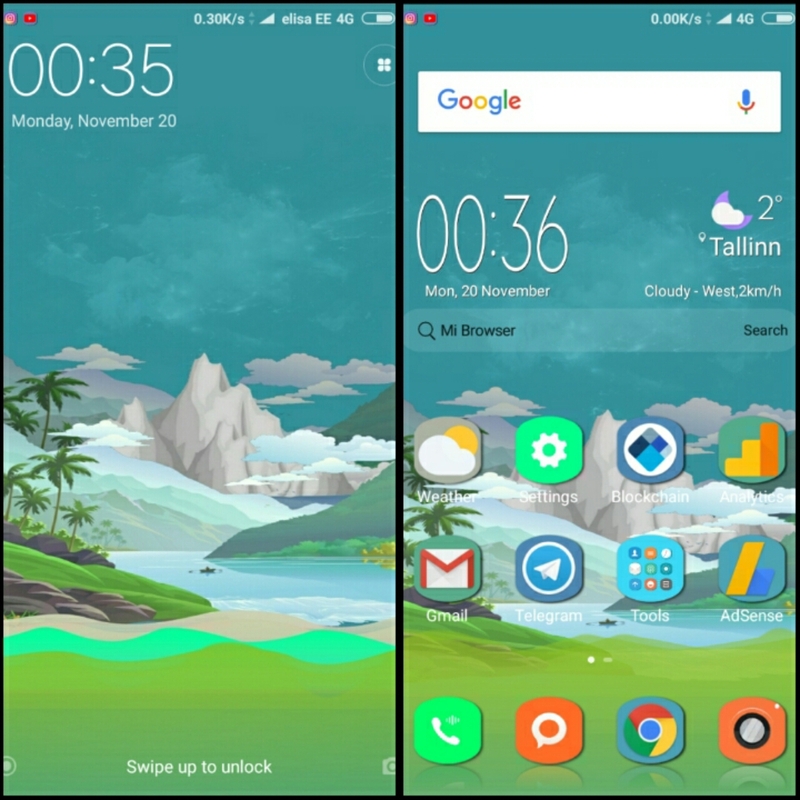 Fishing fire NY Miui theme was developed by Tasveer Lakra and thus, this it one of the best Miui 9 themes I can suggest to you, this theme also provides high rate of customization along with tons of palatable features. However, If you’re looking for a calm theme with blue color scheme, then, pay attention to this theme. 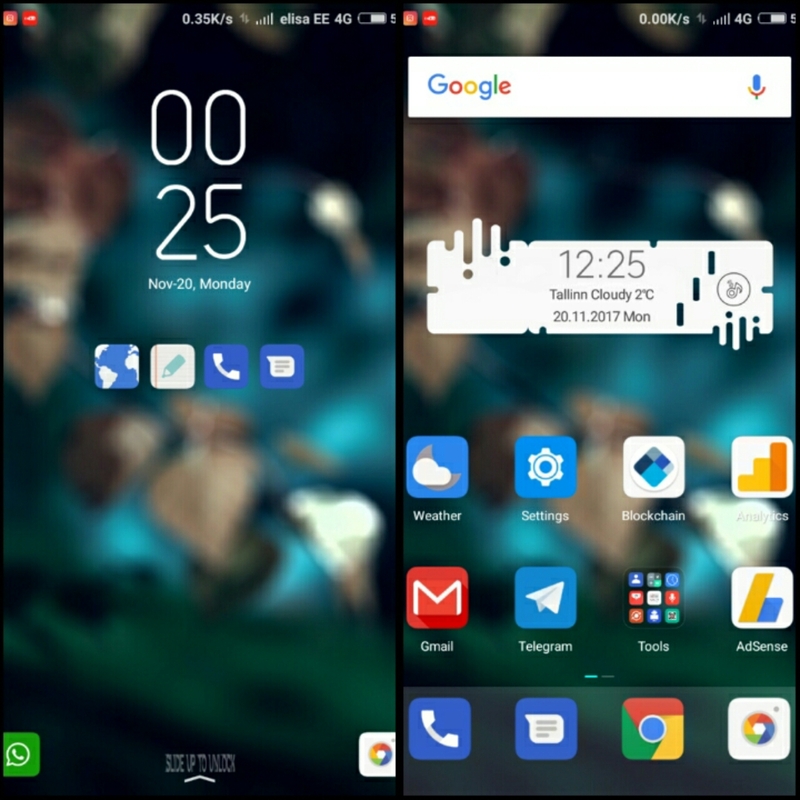 Here’s another great theme from AnkyWalker, whose features have been inspired by both the Pixel launcher and Android Oreo. You won’t see the rounded icons you’ve already seen in aforementioned themes but instead, Pixel Oreo adopts rounded squares for its icon design. The material notification shade, minimalist lock-screen, Google pill and weather widget resemble the features of the Pixel launcher. 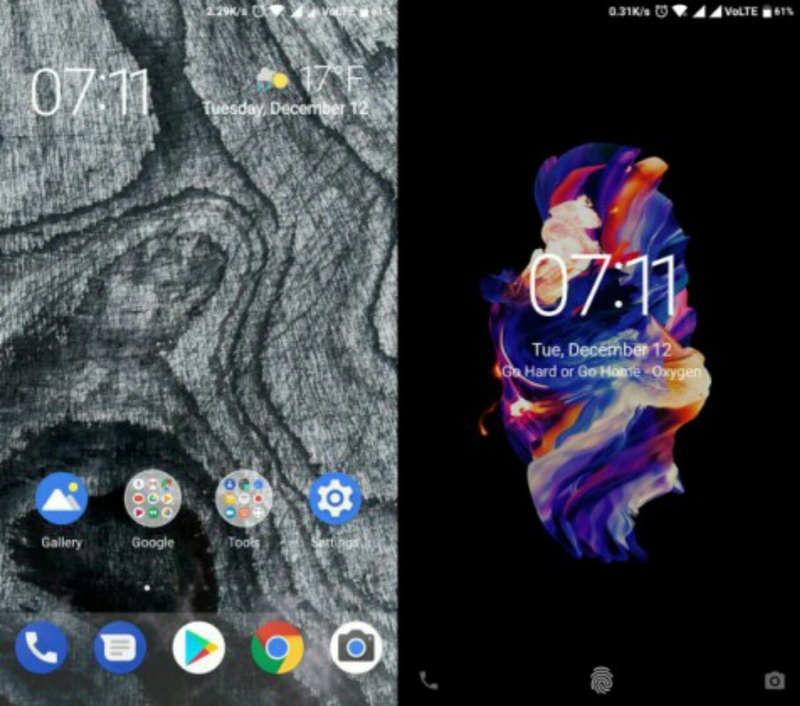 Basically, dark wallpapers helps to reduce battery drainage in Android phones - what do you think the result will be when you have all round UI to be dark. 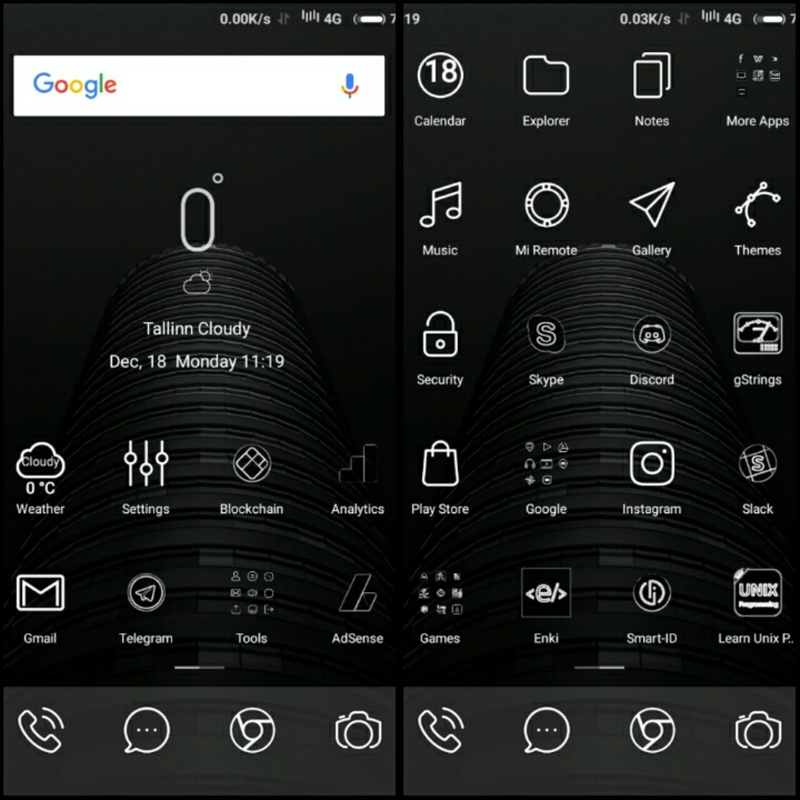 Aside that, I do love black and white themes and this one is a perfect example of stylish and elegant B&W theme. Awesome lock screen background, clean icons and more. In Addition of Custom dark boot animation. However, this theme was developed by Bizzare_Sawbones. The Android 8.0 theme is named the same as the current flavor of Android — a bold from the developer. However, the theme stands tall and packs most of the design changes you’d expect from a basic Oreo-flavored theme. 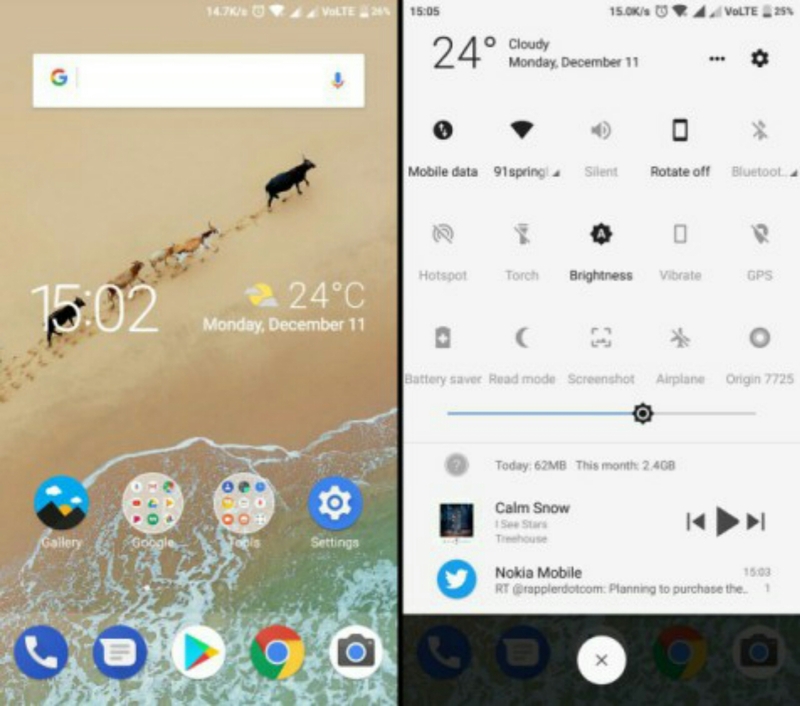 It brings along the rounded Pixel icons, time and weather widget up-top, and the material settings window and notification shade. The only areas where the theme lacks polish is the dialer, in-call UI and third-party app theming. The lockscreen, on the other hand, is a good mix of stock Android and MIUI. 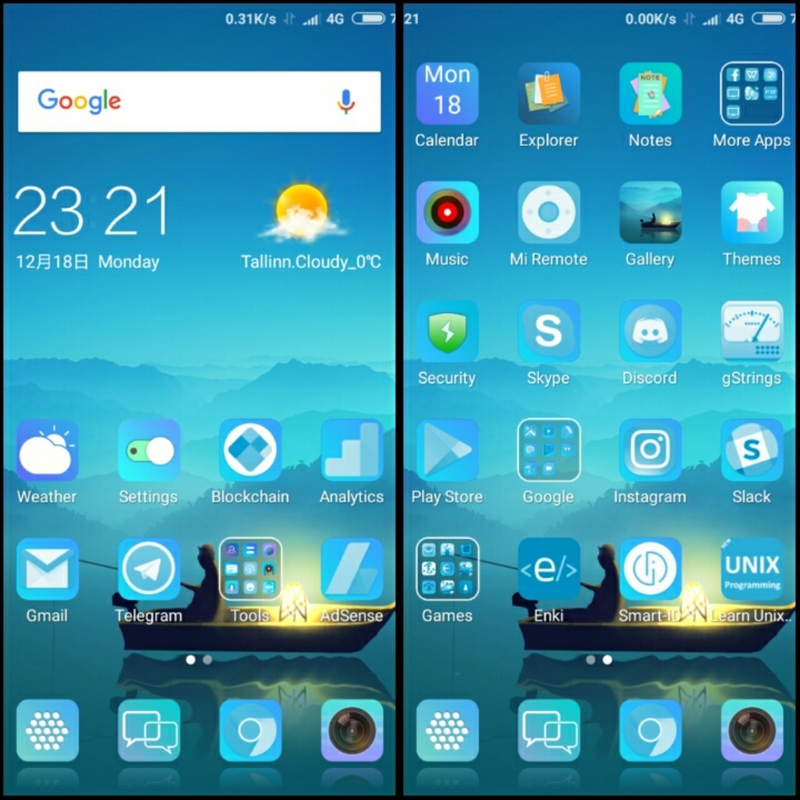 This is one of the best and most recommended Miui 9 themes, Gold shell has a Unique elegant design along with unique icons to improve your UI and UX, hence, is very clean and simple. 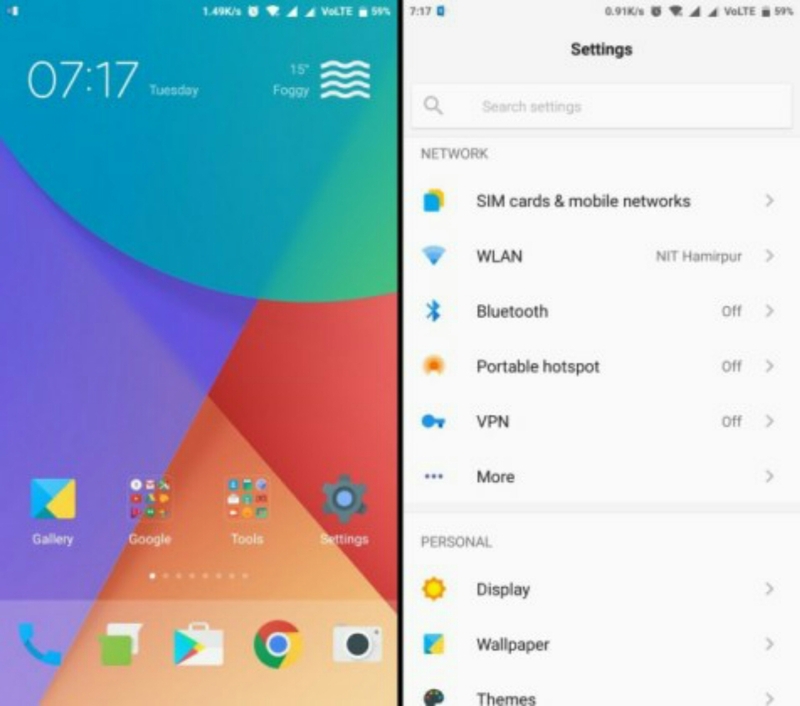 If you’re a huge fan of OnePlus’ custom Oxygen OS, which is stock Android topped off with a slew of handy features, then this is the perfect theme for you. Oxygen 999 is compatible with MIUI 8, as well as MIUI 9 and provides you a stock Android Nougat homescreen, lockscreen and in-call experience. You get the round Pixel icons, which go well with the overall theming of the device. 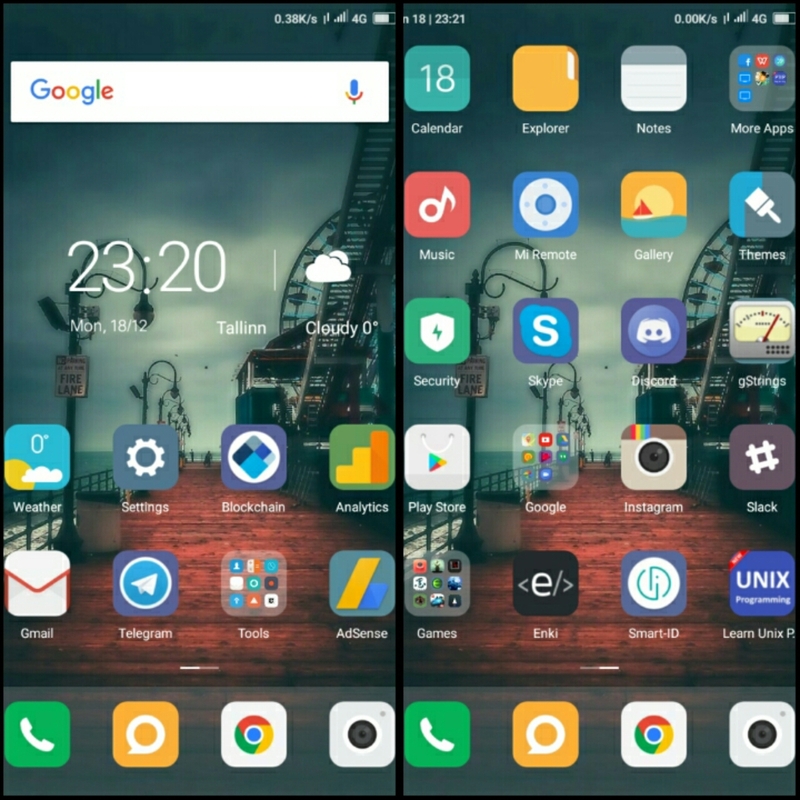 Small town NY is another stunning Miui 9 theme, developed by Tasveer Lakra. This is a clean and smooth theme with very enjoyable color scheme. Looks pretty fine on my Redmi 4X device. Hence, I'm not certain if I will use this theme, but will definitely keep in my collection. 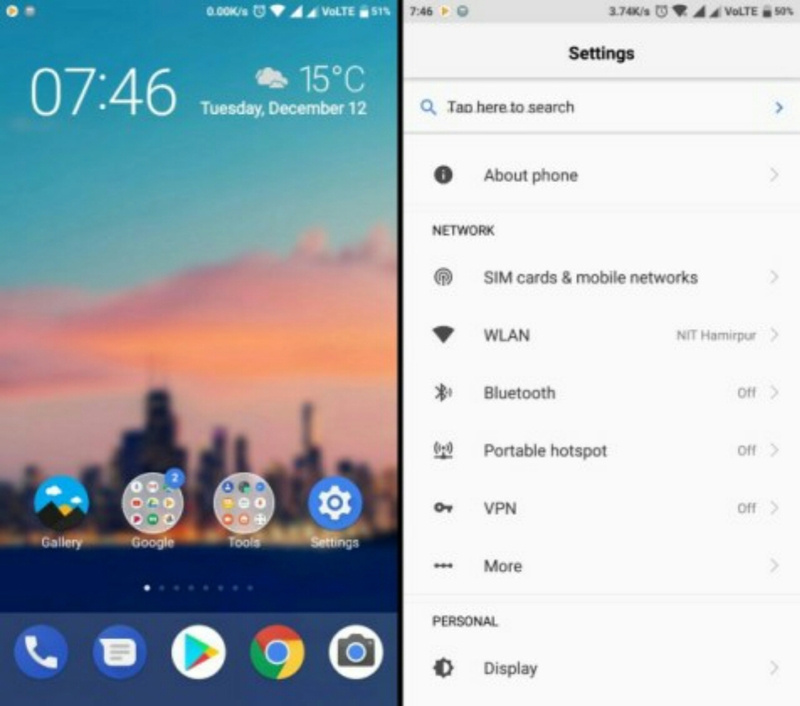 Origin is an open-source theme project that brings Android 8.0 Oreo’s basic look to your Xiaomi device. It’s free to download and comprises of the translucent dock, rounded icons, notification shade and lock-screen similar to stock Android. This means you can also pick up the basic outline of this theme from Github and make necessary changes that you desire. 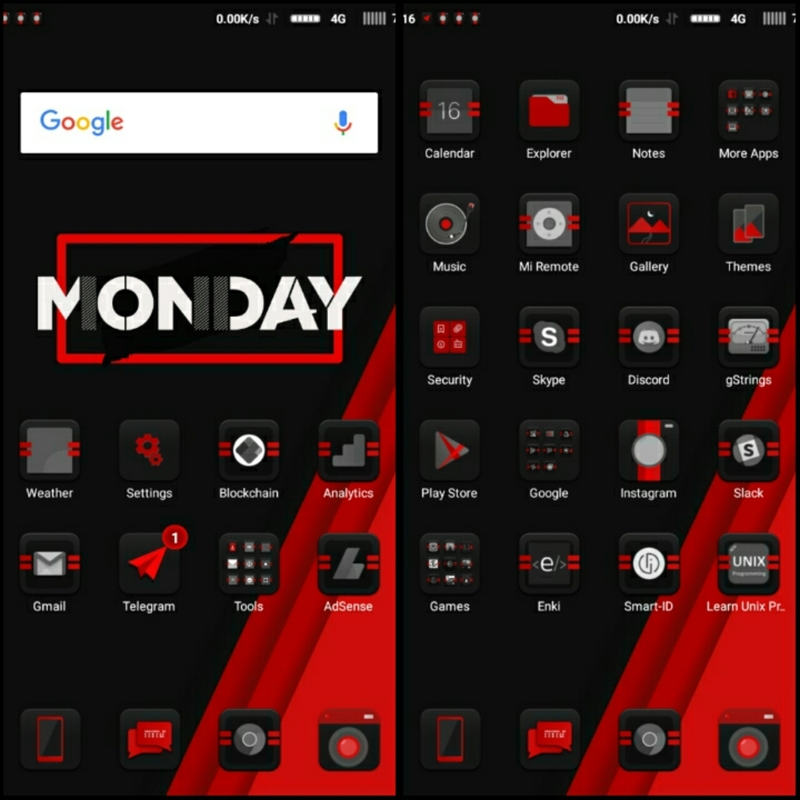 ReDline NY Miui 9 is a theme developed by ]RDA[, if I should be asked a few thing about this theme then in my opinion this is the most unique and original MIUI theme of the month which comes with tons and interesting features. This theme is another alluring and calm theme with beautiful square icons and pleasant wallpapers, this theme was developed by W.H and certainly deserves your attention! Another hilarious theme with outrageous design, developed by Tasveer. 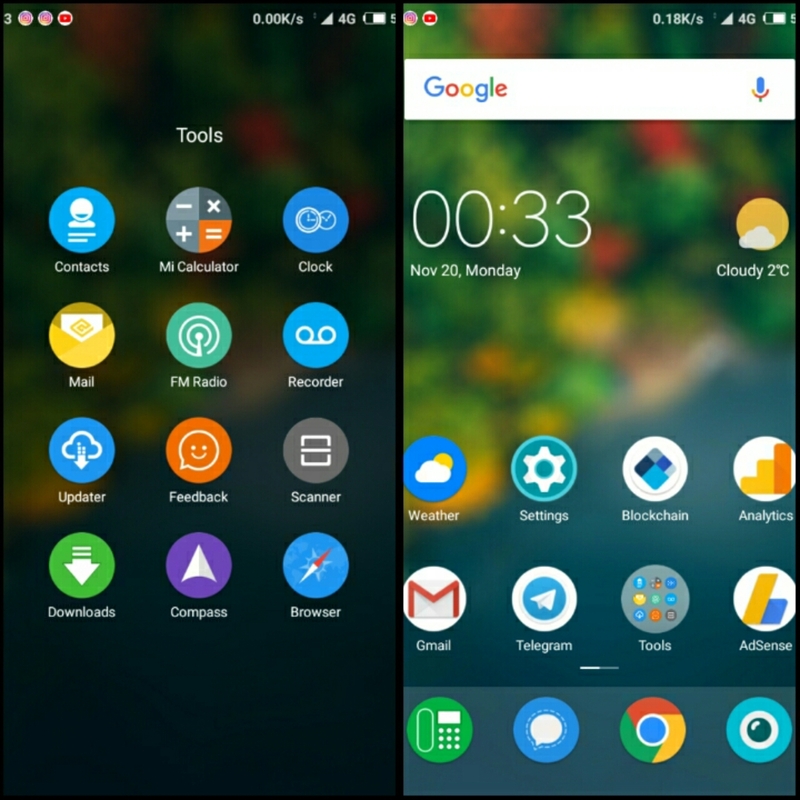 However, some the core features of this theme includes the clock widget which has smoot smooth and pleasant design. Small icons and of course, a new lock screen style. Yes, this is a clean and easy to use theme with an elegant round icons and of course, it uses iOS style bottom menu. If you're an iOS lover, then this theme is definitely for you but note that you can only get few iOS features on it.